The ultimate gift for your pup is a tailor made hamper just for them. Simply let us have your budget, tell us a little about what your pup likes and dislikes, be it toys, blankets or treats, and leave the rest to us. We will work with you to create the pawfect hamper for your furkid's birthday. We will put a package together, send you a photo and then work with you until it is absolutely right. 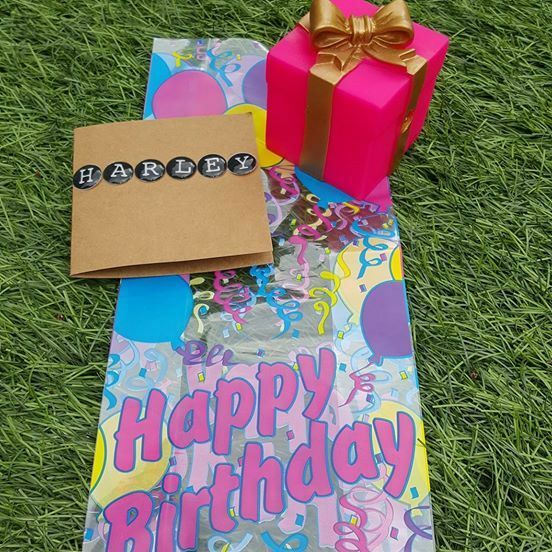 Every birthday hamper comes with a birthday bag and a handmade card.